MOBLE has a 'Google Tag Manager Integration' so that you can manage different tags via the GTM platform. IS IT DIFFERENT TO GOOGLE ANALYTICS? A question we get asked a surprising amount! 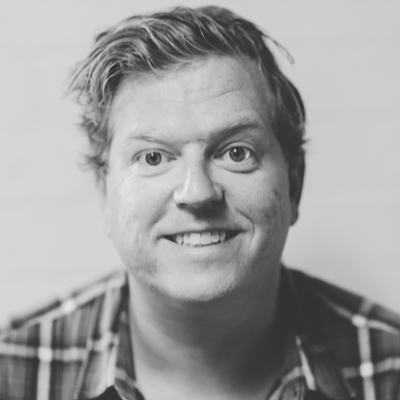 Google Analytics and Google Tag Manager are two completely seperate platforms. Google Analytics give you a snapshot of the users and sessions of the people who are on your website. It's a powerful analytics platform and can give you lots of insights into how people interactive with your website. Google Tag Manger is a platform that can be used to trigger 'tags' on your website. A tag could be your Google Analytics code which would trigger on each page load or it could be a heatmapping tool that you only want to trigger on your landing pages. If you're running multiple tags on your website, you can potentially increase your page load speed with a tag management platform. Depending upon which platform you're using and what permissions each user has to that system, using a tag manager can increase the speed as which things get done. Often in a business, only a developer might have access to the page settings and as a marketer you might not have access to the page's code. If you have a tag management platform then you don't need access to the code in order to fire a tag on certain pages (like a Google Ads conversion code to only trigger on a newly created thank-you page). Similar to the reasons for the implementation speed, you don't need to work with code to fire tags once you have a tag management platform. Google Tag Manager is easy to learn the basics, it can do some very complex and advanced functions but any marketer should be able to implement tags on a website. Paste in your UA (Universal Analytics) code. E.g. More advanced users and Marketers will not use the UA code, instead you will set up Google Tag Manager. 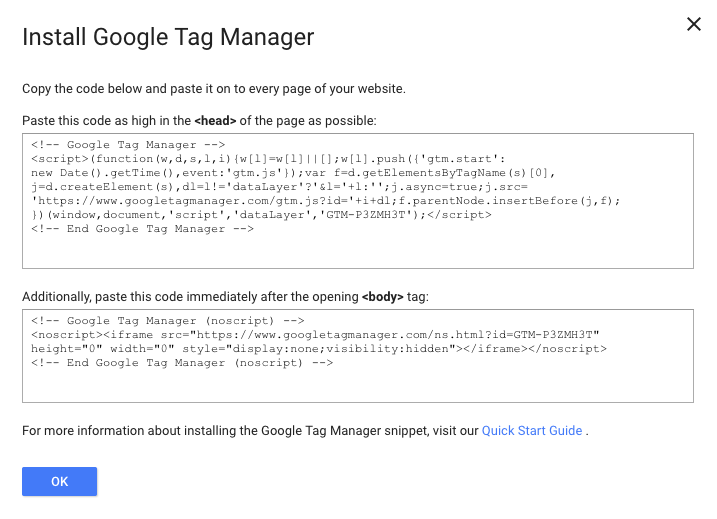 Install Google Tag Manager Code Screen. Copy the first piece of code and in your MOBLE website, go to the Global Settings and, under intergrations, paste it into the 'Embed Code' area. The MOBLE Head Code Section. Paste the first GTM code here. The second piece of code needs to go imediately into your Body section. In Global Settings, under integrations, you'll find a section called 'Google Tag Manager'. Copy and Paste the second piece of code here. The MOBLE Google Tag Manager Section. Paste the second GTM code here. When you done click 'SAVE' in the top right of the page. At this point, it's a good idea to see what you already have on your website, for example if you already have the Google Analytics code implemented, should you now move that across to GTM? 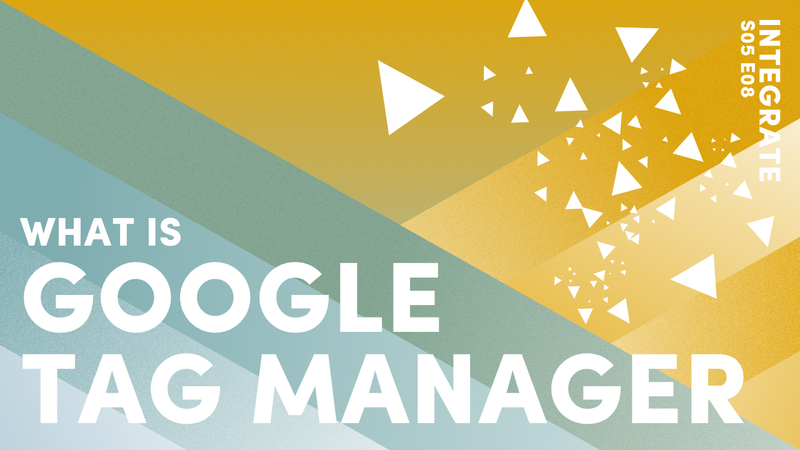 Google Tag Manager is a very powerful tool for managing your tags. There's so much to talk about and so many possibilities that there's an abundance of information online about how to use it. I've taken a lot of my learning from https://www.simoahava.com/ who's a world leading resource on GTM.